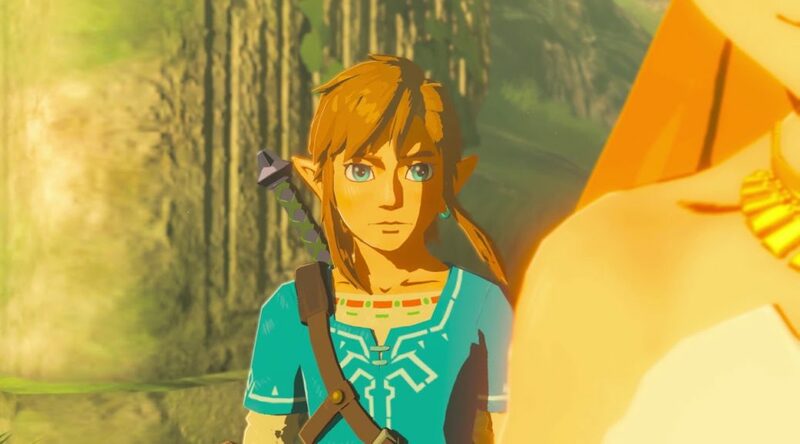 Ever wondered what Breath of the Wild might look like as a LEGO set? 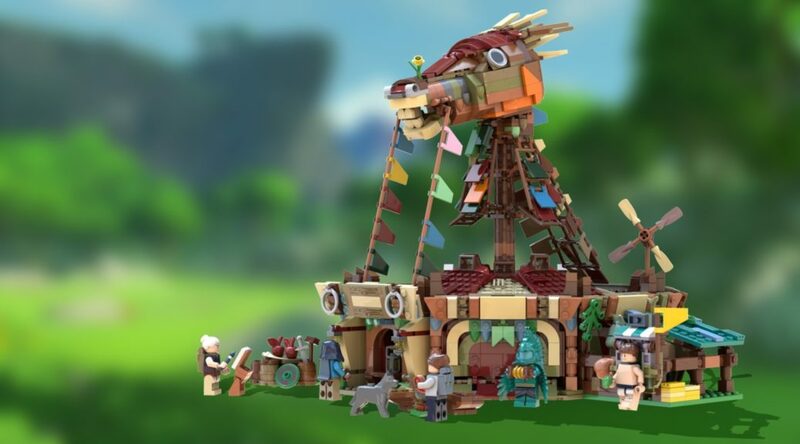 This fan-project on LEGO IDEAS has got you covered. 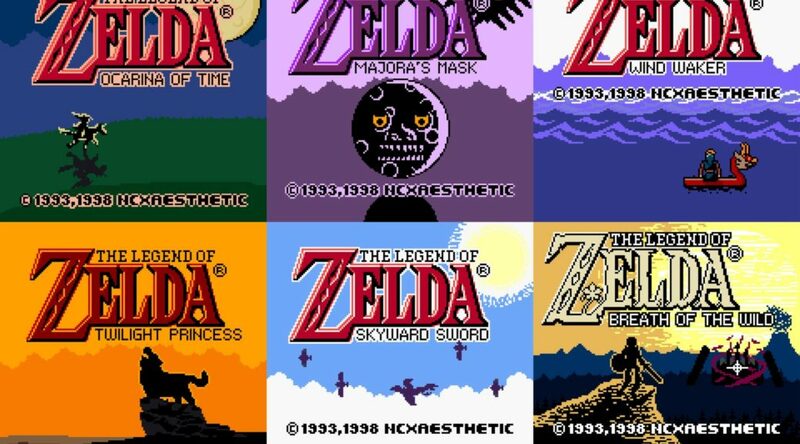 Recently, the classic Game Boy game The Legend Of Zelda: Link’s Awakening was announced for a remake on Nintendo Switch in the latest Nintendo Direct! 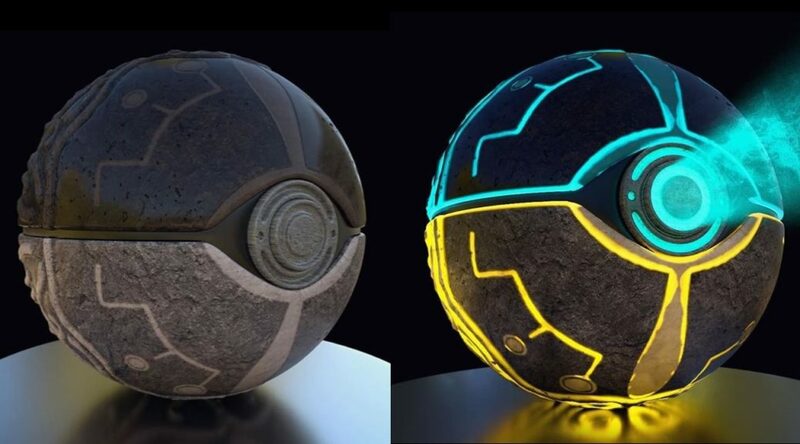 Ever wondered how it would be like to have a Zelda and Pokemon mashup? 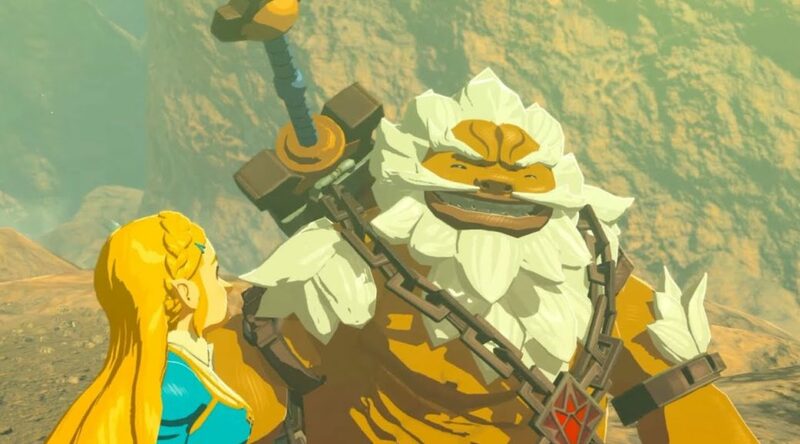 In the recent release of the The Legend Of Zelda: Breath Of The Wild Champions Hero Edition, lead NPC artist Hirohito Shinoda went into discussion how the Gorons in their game were previously meant to look very different from their final design. 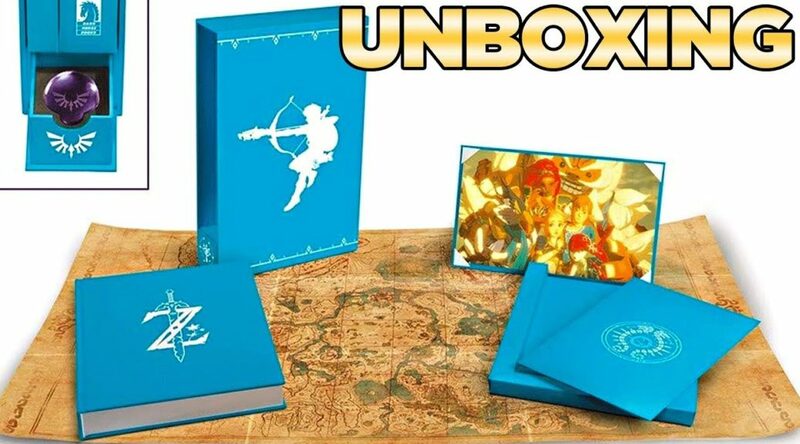 As more of the glorious hardcover artbook have made their way towards gleeful owners, more fans have been uploading their own unboxing videos on Youtube. 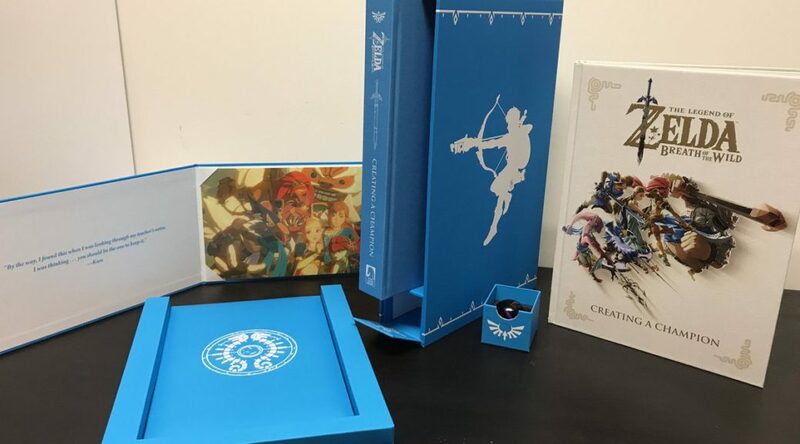 The Legend of Zelda: Breath of the Wild – Creating a Champion Hero’s Edition has finally graced the comic and bookstore shelves across the world! 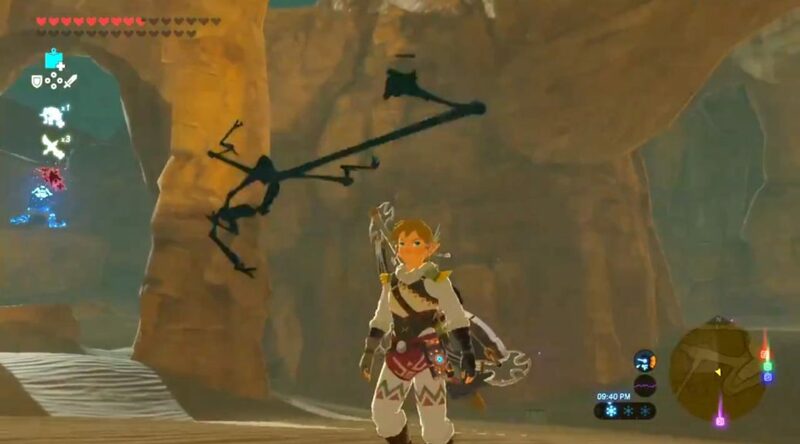 It looks like Zelda enthusiasts have discovered an insanely funny glitch in The Legend Of Zelda: Breath of the Wild. 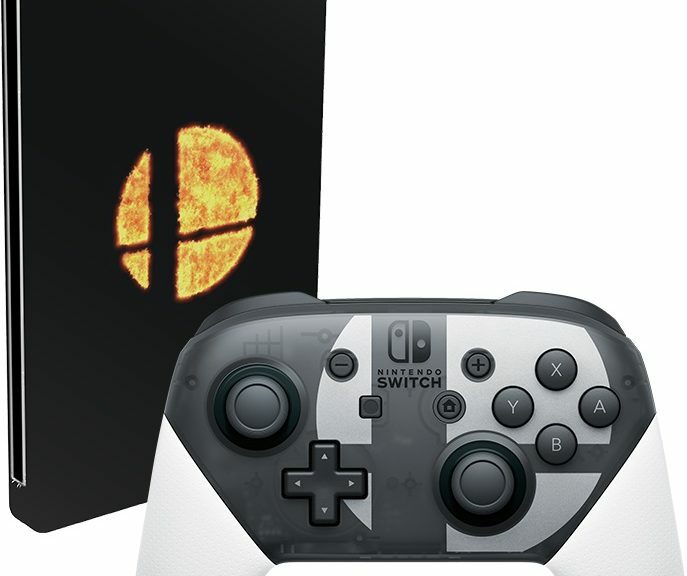 Nintendo has released the price, as well as, the contents of a Special Super Smash Bros Ultimate bundle. 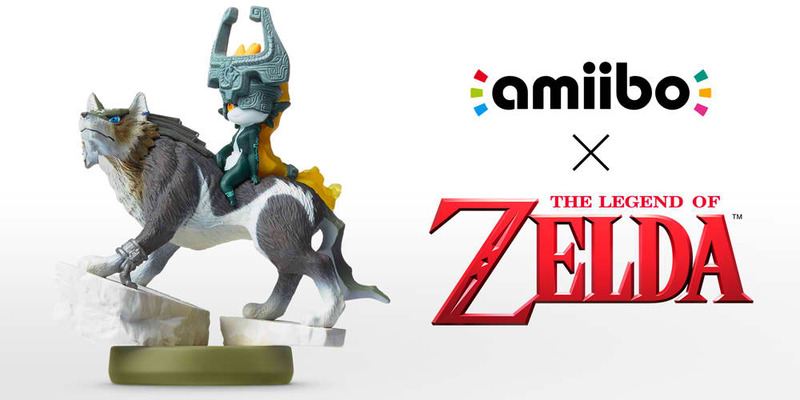 The bundle, priced at a suggested retail price of 139.99 will come with a limited edition Super Smash Bros. Ultimate Pro Controller as well as a steel case physical copy of Super Smash Bros. Ultimate. The bundle will go on sale on 7 December 2018.